A special lecture on ""Special contract"" was organized for the students. The Speaker of the session was Mrs. Premasangeetha , Guest Faculty , Govt Law College , Villupuram . The speaker discussed about the Indemnity and Guarantee. 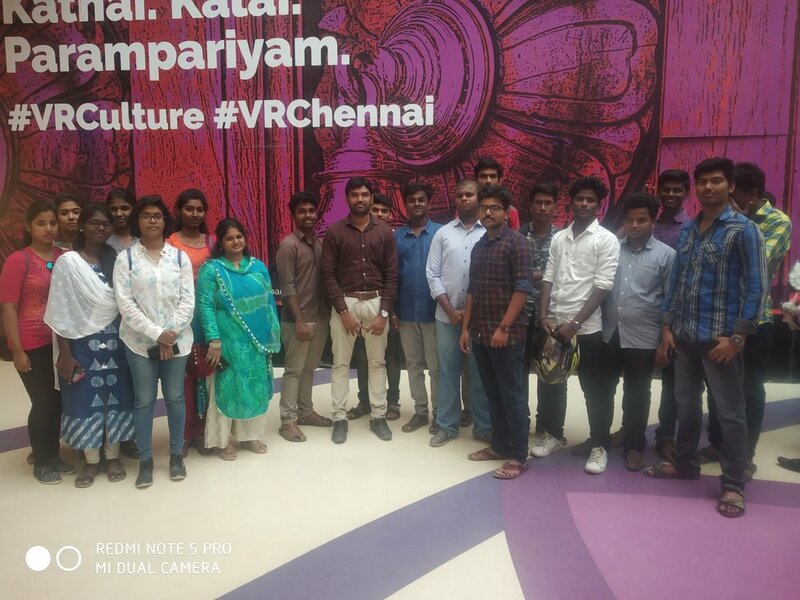 The interactive session was concluded with discussion of case laws and current developments in special contracts then we went to VR mall for research field visit. An overview of Capacity to contract.